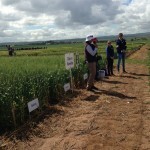 Dr Jason Able released the new variety Spes at the Roseworthy and South East crop-walks in spring 2018. 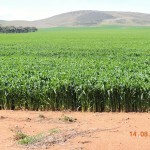 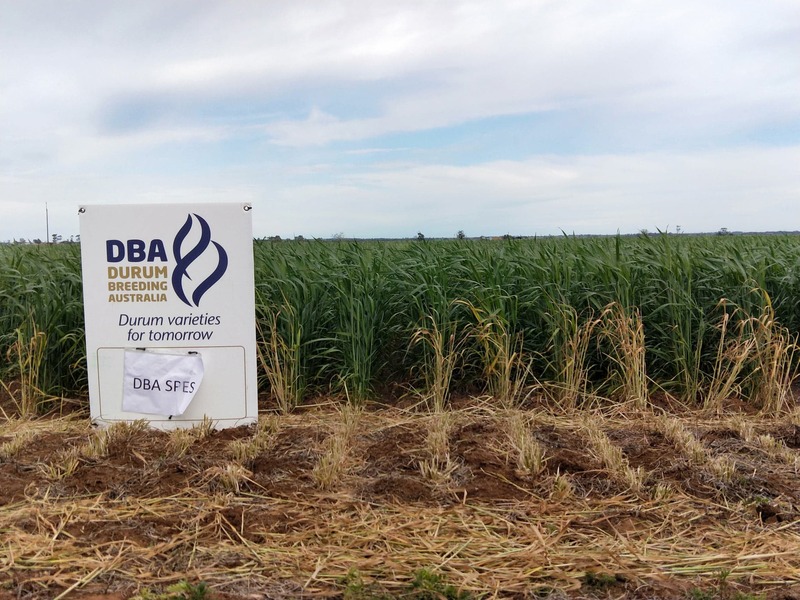 Dr Able states that DBA Spes assists in alleviating some of the risk associated wit growing durum and improves durum’s fit in the farming system rotation. 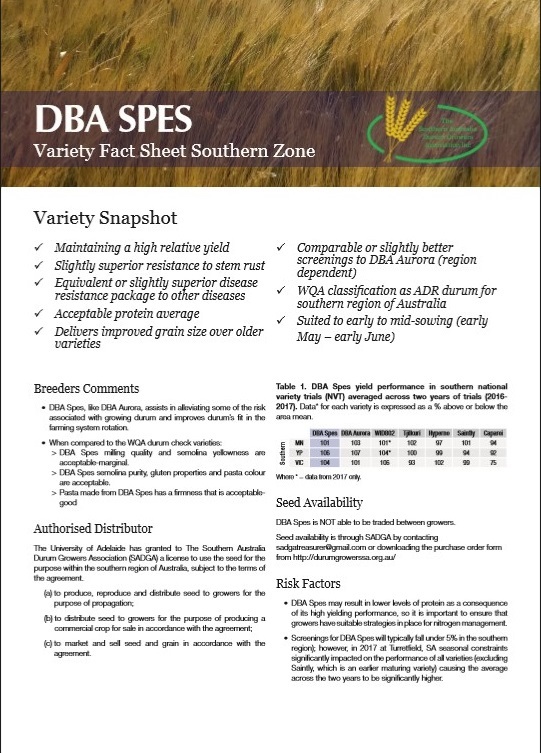 Delivers improved grain size over older varieties. 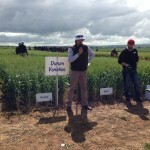 Dr Jason Able released the new Durum Variety at the Hart Field Day today 16th September 2014. 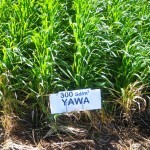 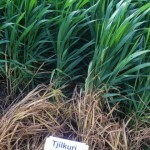 When compared to other current commercial grown varieties including Hyperno, Saintly, Tjilkuri, Yawa and WID802 – Aurora stacks up by: Maintaining a high relative yield; Having a superior disease resistance package; Has an acceptable protein average; Delivering improved grain size; Importantly, having reduced screenings compared to some varieties; Sowing early vigour and weed competitiveness. 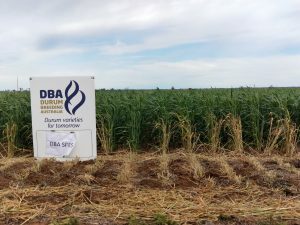 DBA-Aurora will help alleviate some of the risk associated with growing durum and improve durum’s fit in the farming system rotation. 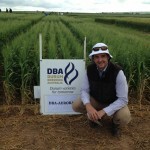 DBA-Aurora has been granted the Wheat Quality Australia classification ADR [Australian premium durum] for both the southern and northern regions of Australia. 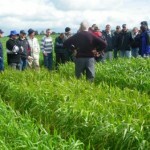 For more information contact Jason Able. 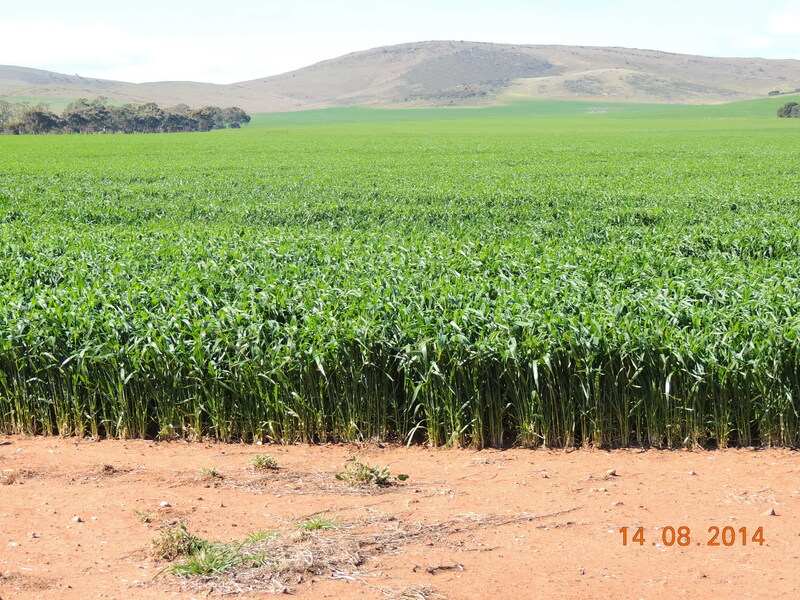 Variety DBA Aurora sown 6th May on Bruce and Jan Crawford’s property at Georgetown [Kittos 1].